There are times when moving becomes necessary whether it's to upgrade your home or be it the need for larger office space. Relocation can be stressful but Summit Movers Inc. in Santa Rosa Beach can take away the stress and handle your requirements as well as your belongings in the most professional manner. Summit Movers Inc has been in the industry for many years and offers customized, affordable planning for your move, whether local or long distance, residential or commercial. Summit Movers Inc offers an array of services such as organizing your packing, transportation of your belongings and setting you up at your destination, all done seamlessly. Whether you are moving long distance or across town, Summit Movers Inc in Santa Rosa Beach is the company to call. Our very capable crew can pack and unpack for you if you desire, taking great care with your fragile items. Our team will also custom wrap your furniture and move your piano. We will disassemble and reassemble any furniture as required. 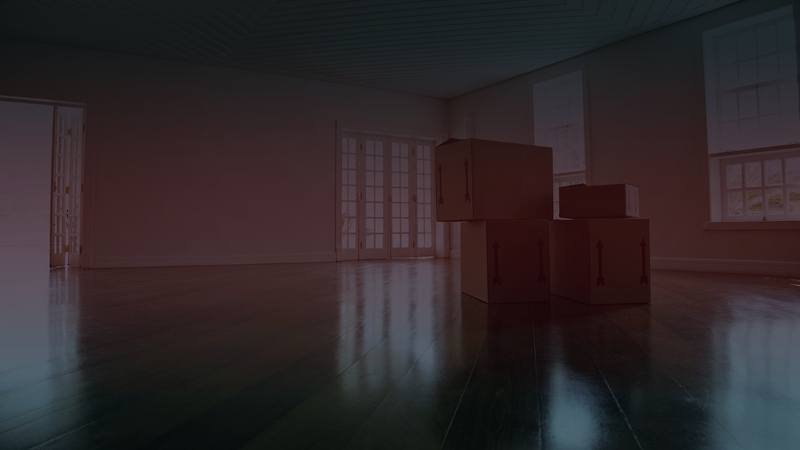 Our professional crew will have the necessary tools and know-how to make this part of your move easy as well. The same applies for any disconnecting or reconnecting of your equipment. In the event you wish to pack your own belongings we can supply you with a range of packing materials. Should you require special crating for specific items we can provide that as well. Our crews are professional and always careful of your residence and take the necessary measures to protect both where you are leaving and where you are going. Summit Movers Inc also offers storage, commercial and residential. We can handle all of your needs whether you require the full gamut or whether you have specific requirements. Our professionals follow industry safety standards and are standing by to work with you. Many people, especially during their first move, enlist their friends and relatives to help. However, as most realize very quickly, this can be exhausting, dangerous and can cause unnecessary damage to your belongings. Summit Movers Inc. comes prepared with all of the proper equipment and materials necessary to make your relocation as stress-free as possible. Let us carry the burden for you - it's what we do! There are so many things to consider when relocating. 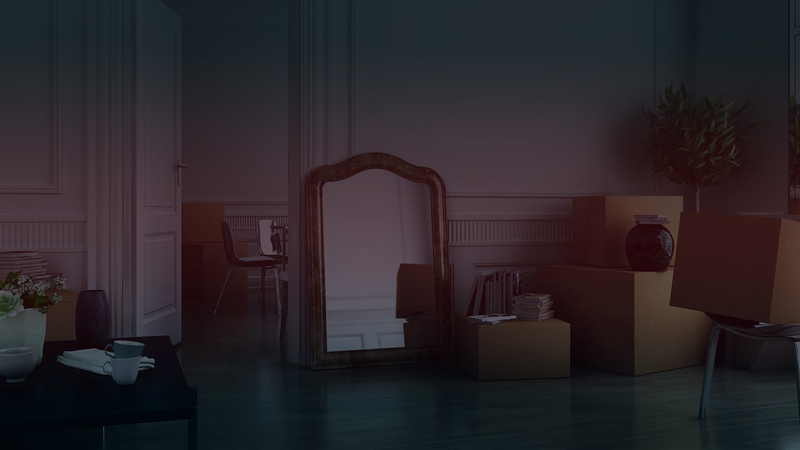 Aside from the packing and eventual unpacking you have to research the best movers for your requirements. Finding a company that is trustworthy at the right price can be a daunting task. Summit Movers Inc. has had a reputation for professionalism and affordability in Santa Rosa Beach for many years. We get the job done efficiently and in a friendly, but professional, manner making Summit Movers the best choice over larger impersonal companies or smaller unprofessional ones. Choose the professionals! Let Summit Movers Inc in Santa Rosa Beach take care of all of your moving needs. We'll not only move it, we'll pack it and unpack it for you, if you so desire. Give us a call and discuss your requirements with one of our team and you'll be glad you did!